John Collison thinks it should be as easy to move money around the Internet as it is to move information. The 24-year-old Irish entrepreneur and his brother Patrick, 26, had already built and sold one startup. As they tinkered with ideas for their next project, they were struck by the antiquated mobile payment systems that existed. They dropped out of college to find a solution. "One of the biggest impediments to buying things on your phone is that it's so, so clunky," John Collison says. "Contrast the experience of paying for something in person: You hand over two bucks or you swipe your card; when you buy something online, you're there pecking in all your details." So they created Stripe, a backend service that works with merchants for in-app and web purchases. Meanwhile, users don't have to leave the page to pay elsewhere, as they often do with PayPal and other services. Collison says the company is built for 'design-focused' merchants. "We think that jumping off site to make a transaction happen -- it's a bit of an odd flow," he says. "Imagine if you go to the store and you need to go down to the bank to pay for something then go back to the store to pick up your goods." Fast forward nearly three years later, the San Francisco-based company has 160 employees and a $1.75 billion valuation. Customers include startups TaskRabbit and Shopify, but new partnerships with companies like Apple (AAPL) and Twitter (TWTR) are positioning the company to compete with giants like PayPal. Developers who use Stripe to power their sites say it's more secure than other systems, which is a big draw. Twitter has also partnered with Stripe for its new commerce feature, which will allow users to purchase items through a "Buy" button embedded in tweets. Developers are increasingly building apps that change the way consumers pay, which is a big factor in Stripe's success, according to investor Keith Rabois. Companies like Instacart bypass traditional point-of-sale transactions, allowing you to purchase groceries from home. Meanwhile, companies like Lyft receive payments via smartphones rather than with cash or credit cards. Both of these services are powered by Stripe. Robois likens it to an explosion of mobile commerce. "This is still just in its first, second, third inning," he told CNNMoney. "By companies like Stripe and Apple and Twitter creating better products and services, it's going to continue. Consumers are going to buy almost everything from their mobile phones." Collison, who recently celebrated his 24th birthday, calls payments the last 'Google-size' problem on the Internet. "When you think about it, the Internet has made it possible to communicate with anyone anywhere in the world, but it's still really hard to move money around, he says. 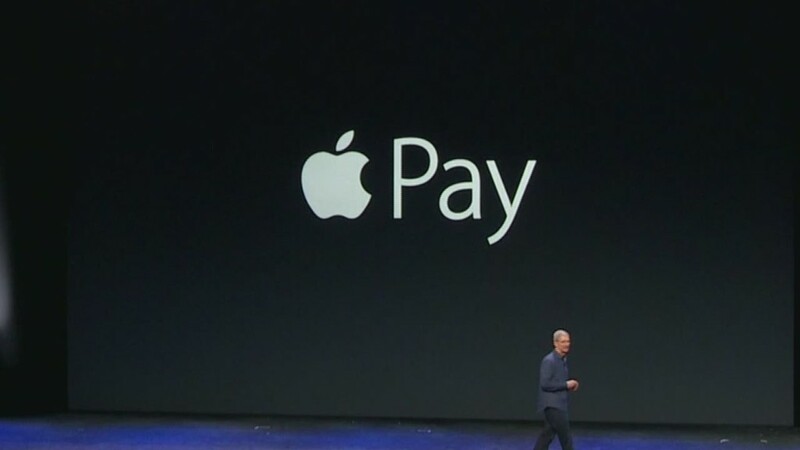 "We want to get to [the place] where paying within an app and paying within your phone is much more seamless."